SPECTACULAR SETTING NEAR THE BEACH! A truly incredible offering with a view that is GUARANTEED to impress! 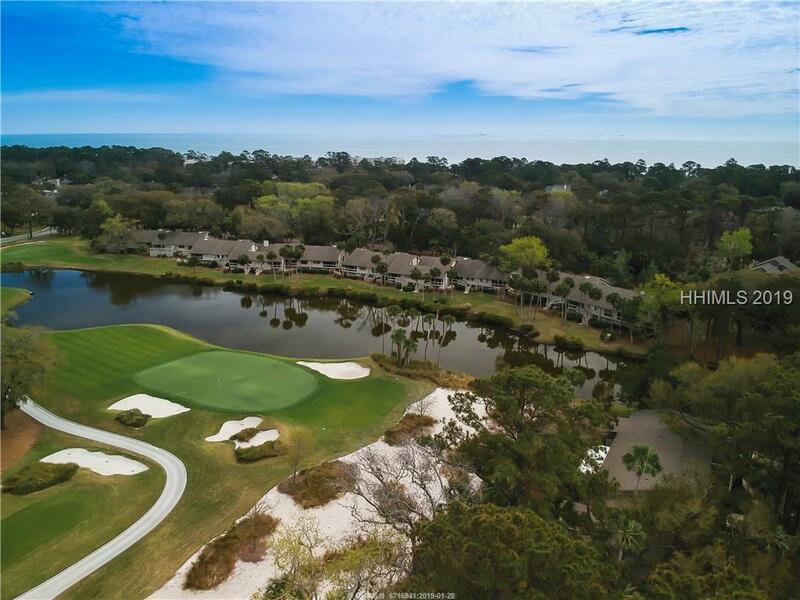 It is like the Atlantic Dunes Golf Course was redesigned specifically for THIS VILLA! 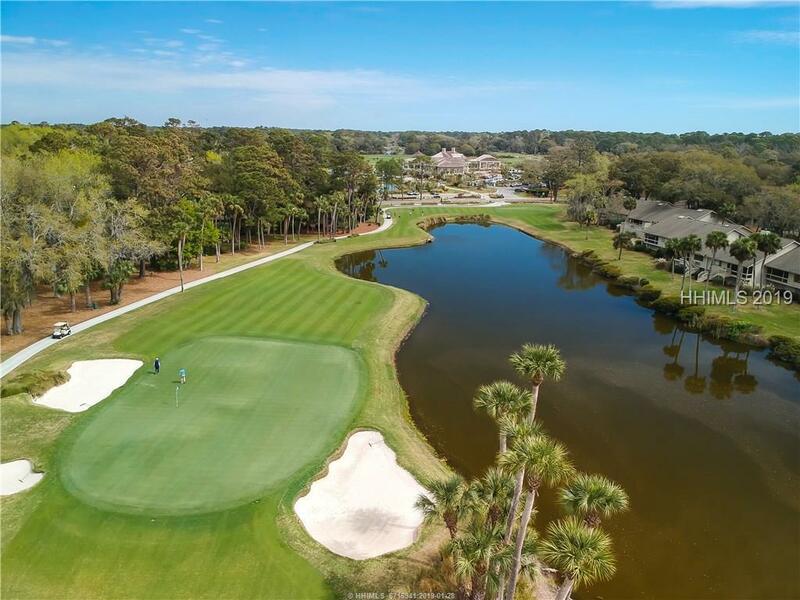 A charming, low-density neighborhood that is oh-so-close to both the Plantation Clubhouse and Sea Pines Beach Club! 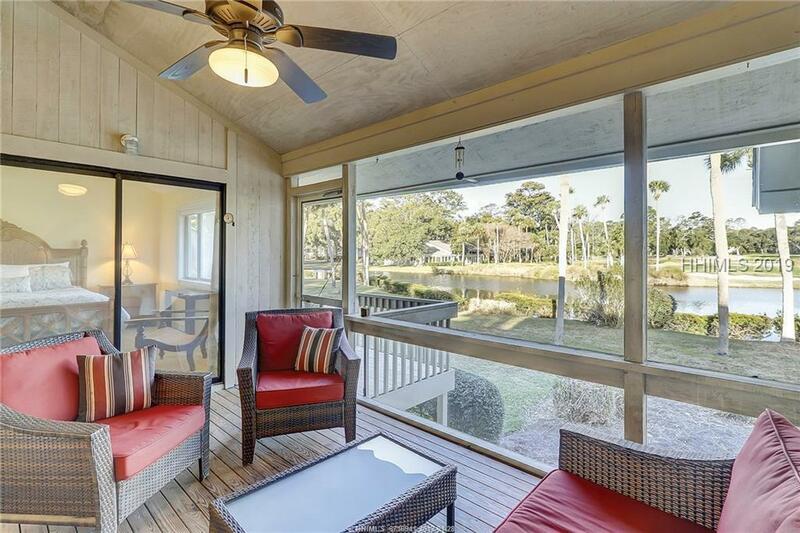 And once you are able to redirect your attention from the view and focus on the villa itself, you will see how truly special this really is... featuring a beautifully renovated kitchen (cabinets, granite, stainless-steel appliances), updated bathrooms w/custom finishes, awesome furnishings, ample storage and a SENSATIONAL screened porch!